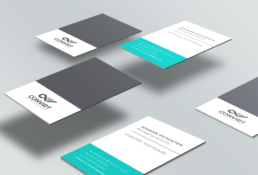 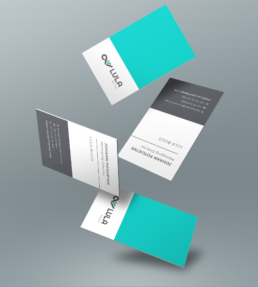 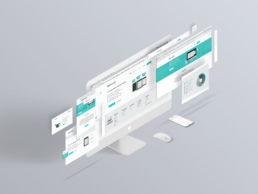 We developed an entire brand identity for both Convirt (Holding company) as well as Lula Build their product. 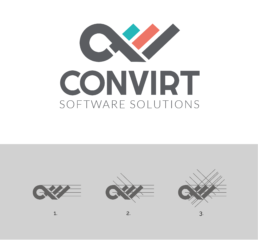 This included logo’s, supporting elements and stationary. 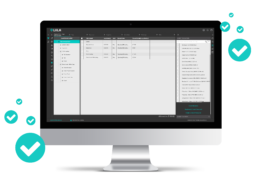 The Lula Build website is minimalist and fresh, we wanted to focus on the product and it’s features without overwhelming the website visitors.